This quick tutorial is going to show beginners how to disable your laptop camera in Ubuntu Linux. You may ask why? Just in case, right? When the file opens, add a new line into the end which will prevent the camera module from loading when Ubuntu boots up. Finally save the file and restart your computer to apply the changes. 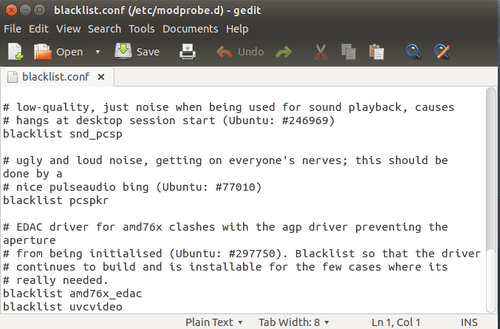 No user responded in " How to Disable Laptop Camera in Ubuntu Linux "